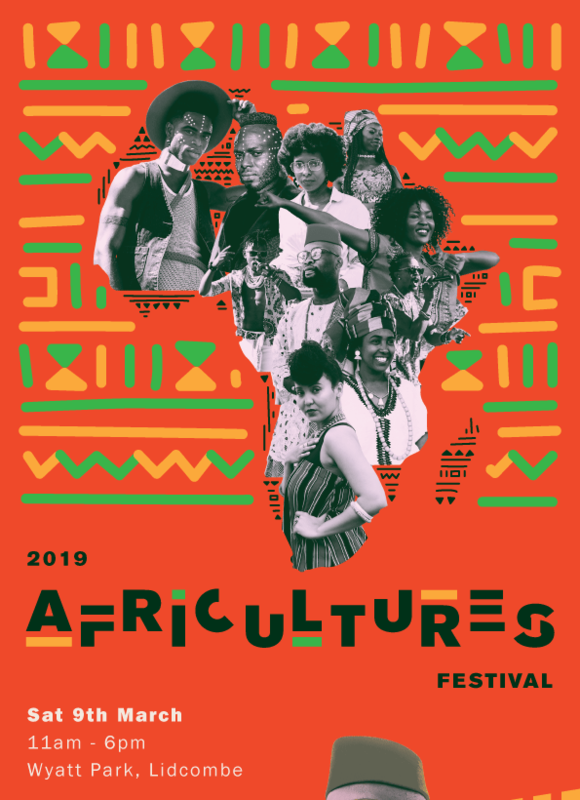 Africultures is a community run event, lead by a team of dedicated volunteers, the festival is funded by generous donations and community grants. Big or small your tax deductible donation helps our festival give back to our community. 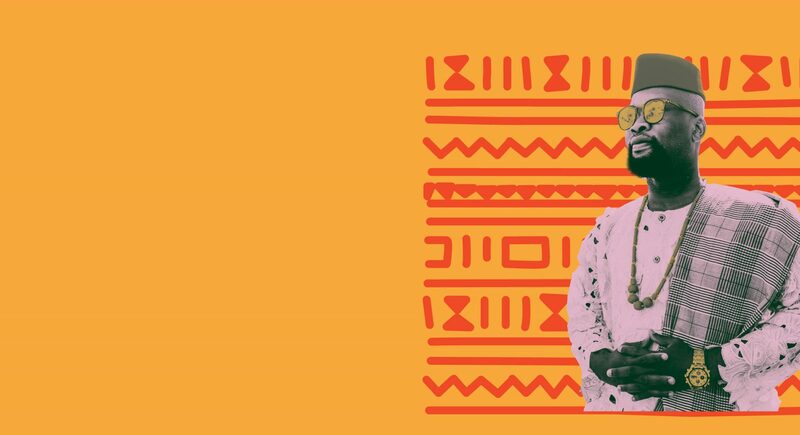 Welcome to the biggest annual African Festival in Australia! What an amazing, fun, festive and exciting day we bring you every year to spread African Food, Culture, Music, Dancing, Drums and more. 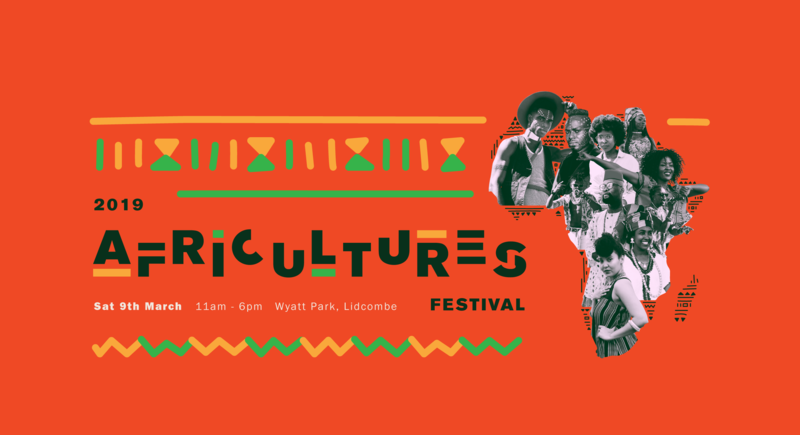 The celebration is a one-day event that is held in Wyatt Park, Lidcombe with the intent of bridging the cultural gap and awareness of Africans in Australia. African cuisine at its best from all walks of the AfricanOz community in Australia. 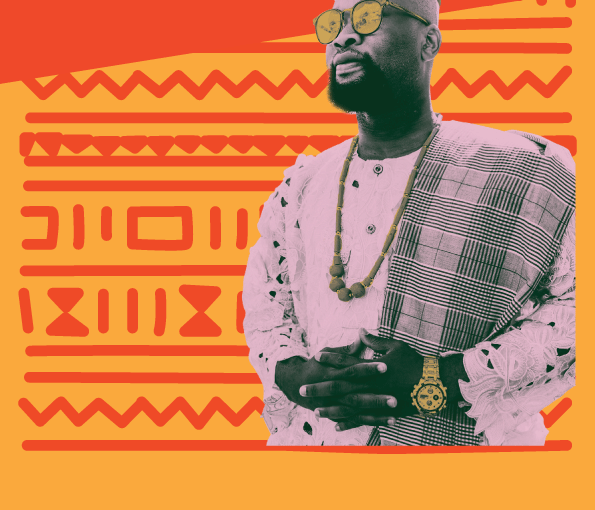 Two stages filled with excellent performances including artists, dancers, drummers and unique African performances. Over 45 commercial and information stalls selling African products such as clothing, fabrics, home wares and accessories. Get involved and show us what you wore on the day for a chance to be part of the festival by showcasing it on STAGE. A one day six a side soccer tournament for teams from the African continent. Tournament will take place in Lidcombe Oval (entry via Wyatt Park). (Kids Zone) Bring your kids and let them enjoy an array of activities including face painting, mask making, rock climbing and jumping castle.